Already 200+ persons in Halmstad are reducing food waste by enjoying half-priced restaurant food. What's keeping you from becoming a food-saving hero as well? Enjoy restaurant food at half the price, save time and make Halmstad a zero-food-waste city. We exist to make zero food waste a reality. 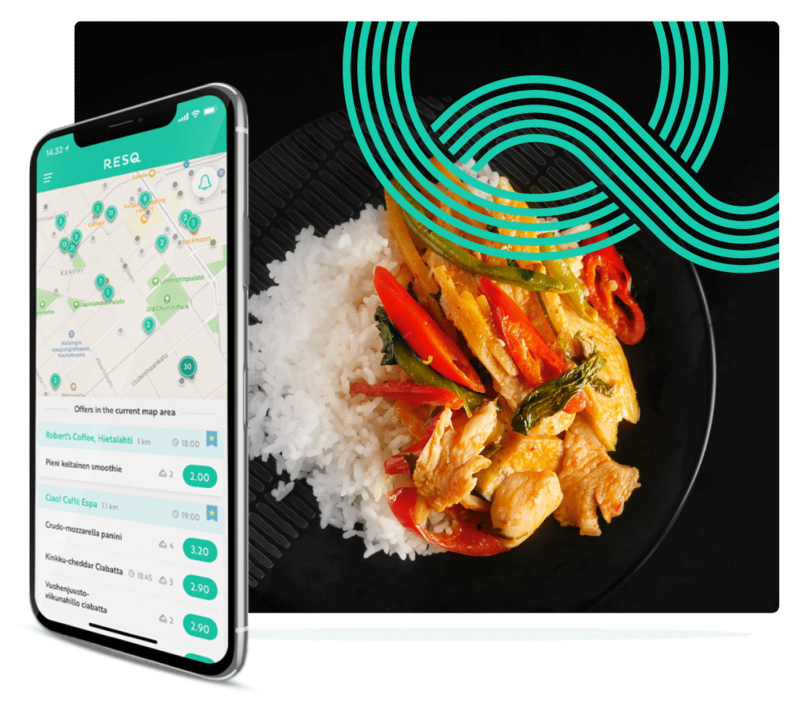 We work to make sustainable eating the most convenient way to eat by connecting restaurants and cafés in Halmstad with people who appreciate food that is affordable, sustainable and tasty.